Bring your appetite the next time you dine out in Frederick County, Md. But leave your favorite bottle of wine at home. 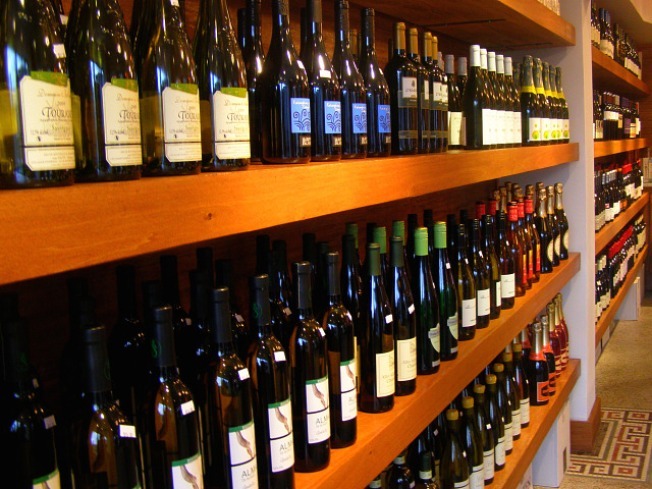 Local lawmakers have decided to decline the right to wine and dine in the county, by not introducing legislation that would legalize corkage. That’s the practice of allowing restaurant patrons to bring their own wine. Some area restaurants had been pushing for a bill that they think would have boosted business and allowed their patrons to bring their favorite Pinot Noir with them to dinner. It’s not that many lawmakers want to say no to merlot. They just don’t seem to care much. Corkage is common in other states.